Located a few blocks away from Engineering Quad. It is a one bedroom apartment. 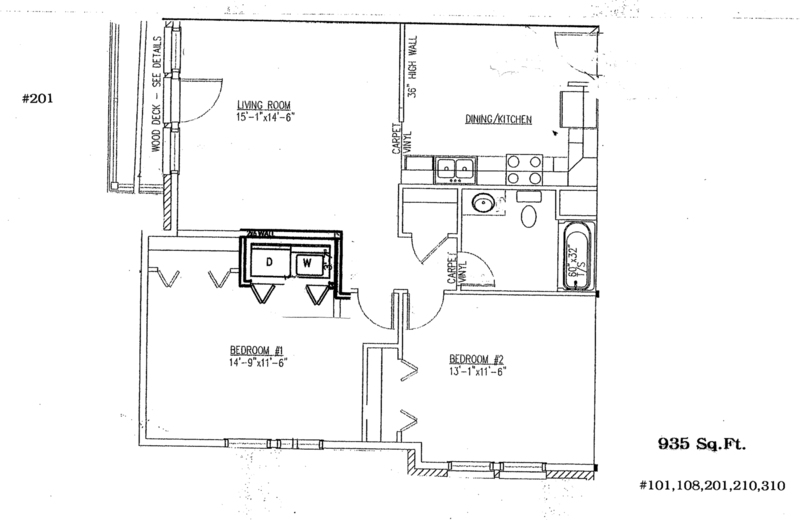 It includes a bathroom, kitchen, living room, closet, and furniture. You will also have a reserved parking spot. Utilities are included in rent price. Contact for more details. 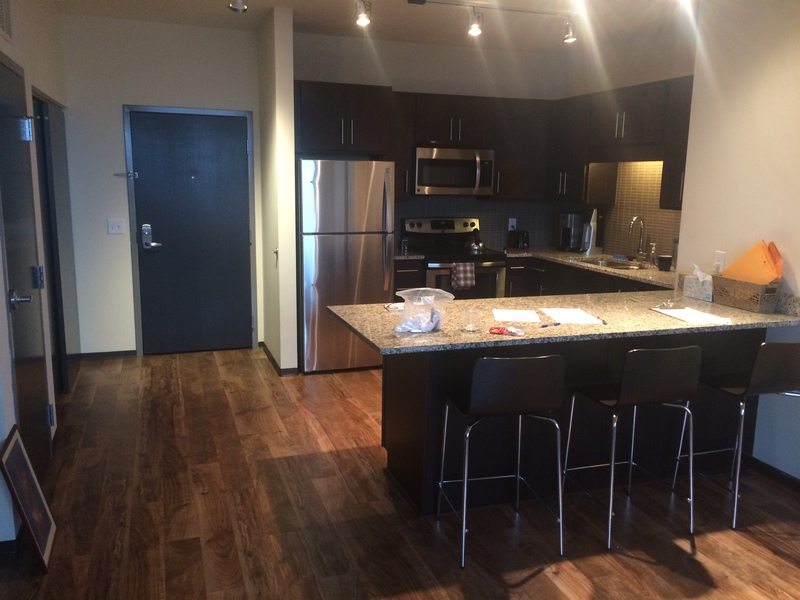 Altitude apartments (summer) Great offer! 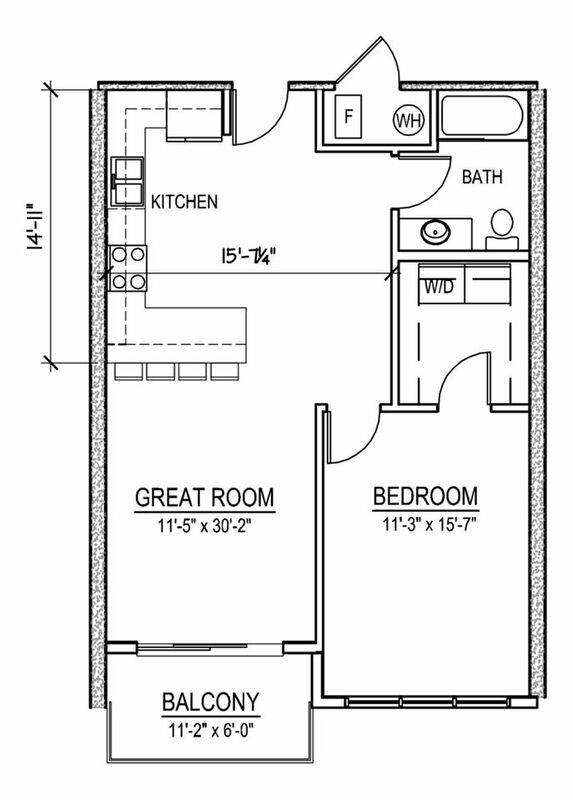 Subleasing one bedroom in a five bedroom apartment/loft style. 2 bathrooms. 3 floors. 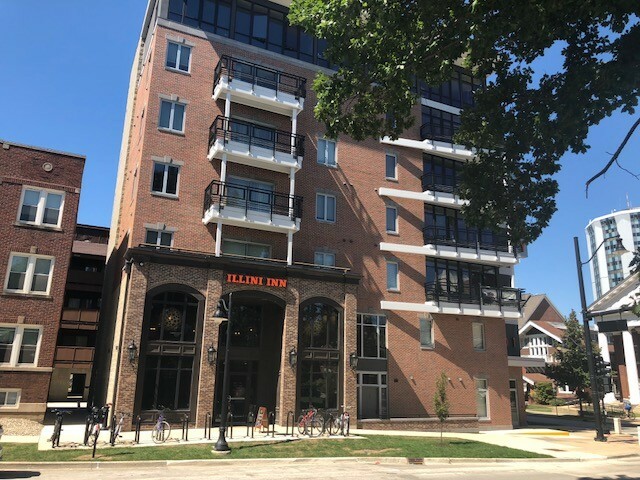 Sublease date: May 8- August 4 2019. 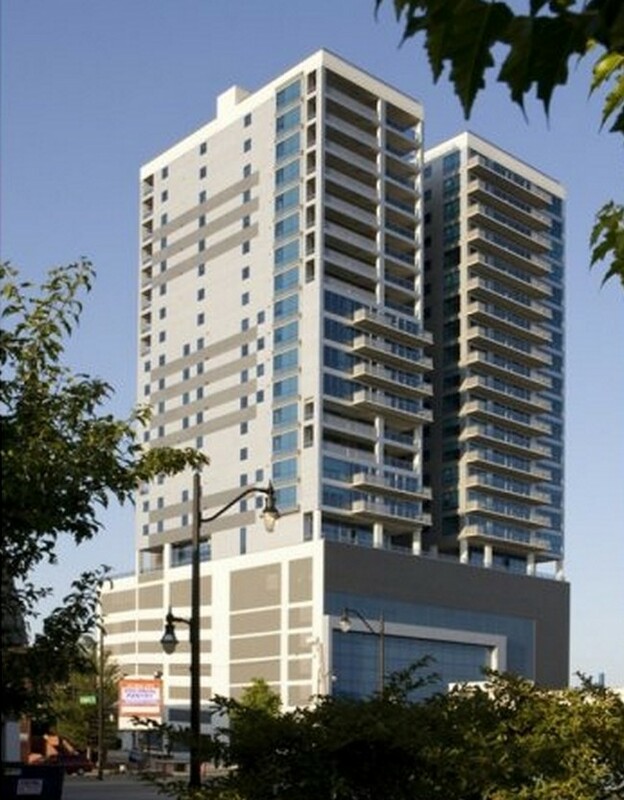 Location: Gregory Towers (1107 S. Fourth St) Super convenient location! I get to all of my classes under ten minutes on foot, and it's near three major bus stops. The IKE dining hall is right across the street, and the ARC is not that far either. It is $388 a month. Street Address: 1107 S Fourth St.
$1000 for whole summer, May 12 - August 4 1/4 bedrooms available Room is on main level, comes with bed frame, full size mattress, two dressers, closet, and bay window with desk/chair. Apartment comes furnished, free wifi, stainless steel appliances (microwave, fridge, dishwasher, stove/oven), balcony, in-building laundry (recently updated and takes cards), dining table with four chairs, and shower/tub. 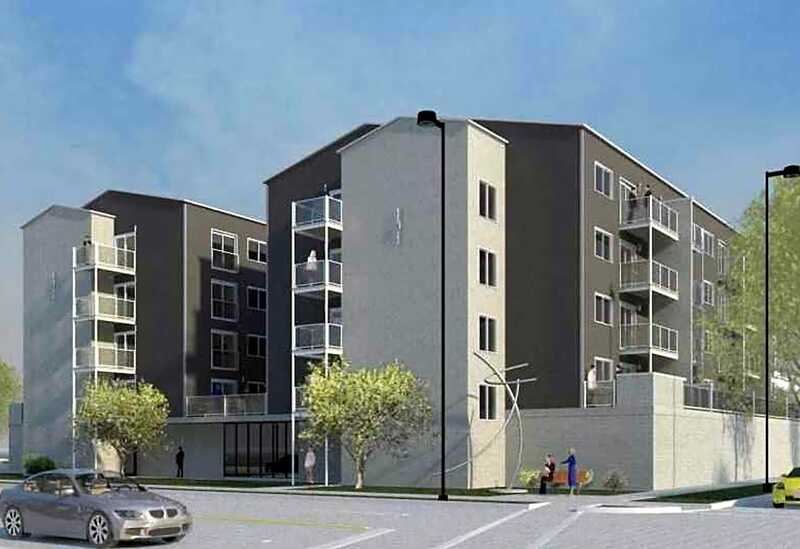 Subleasing a 4-bedroom apartment on 806 S 3rd Street. Price is negotiable. Fully furnished, in unit washer/dryer, internet and utilities included. 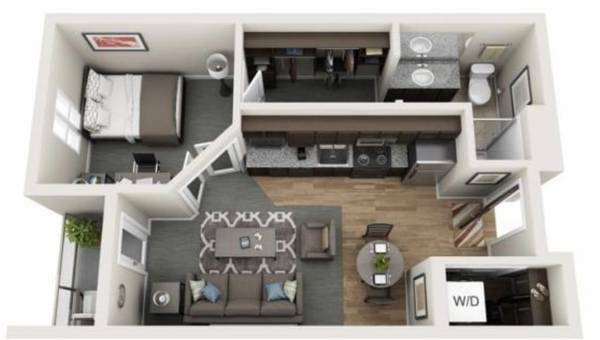 Subleasing 1 Room in the West Quad Townhomes. Walk directly out into the pool area! 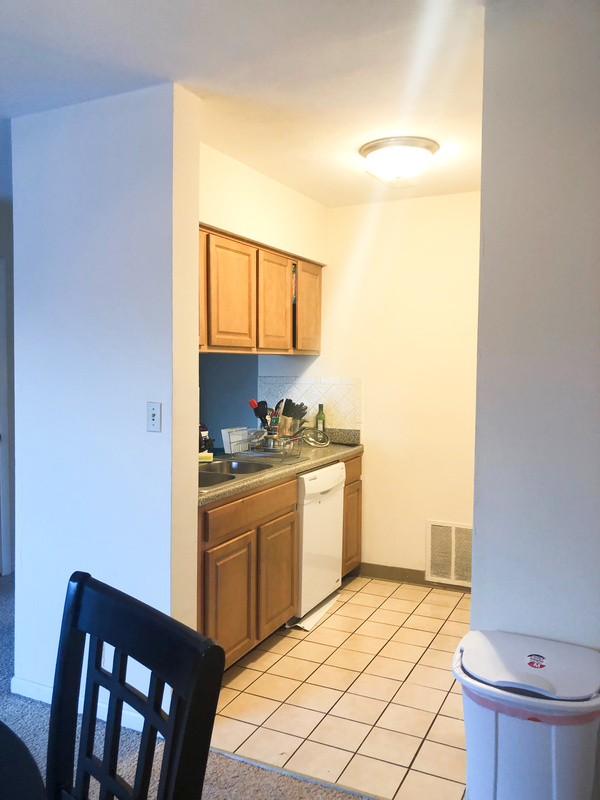 I'm subleasing one bedroom in our 3 Bed / 1 Bath apartment for May - August 2019. The other rooms are also available, so if you have other roommates interested, we can work with it! It's $345 / month for each room including utilities. Furnished and recently renovated. We're a block from Green St. and 3 bus stops, so it's pretty central and accessible to public transit. Message me if you're interested! One of the bedrooms in this 4 bedroom 4 bathroom, in-unit washer and dryer, kitchen, and fully furnished. 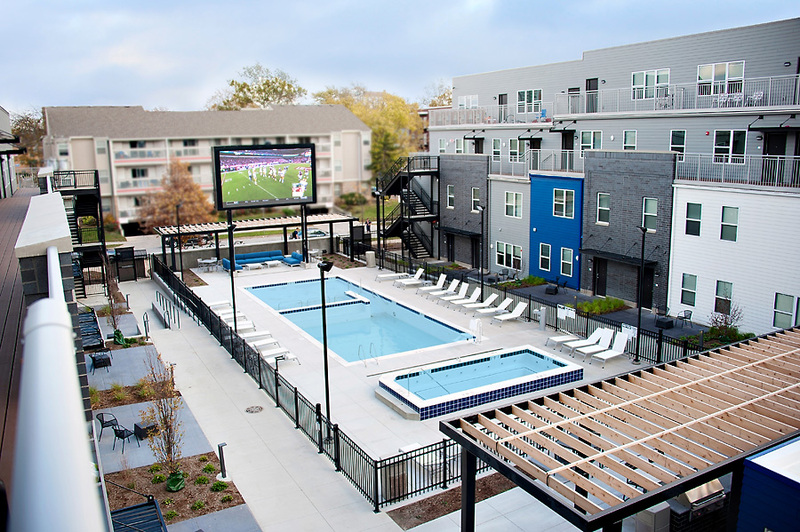 Apartment building has full gym (including sauna and yoga room), volleyball court, grilling area, hot tub and pool. 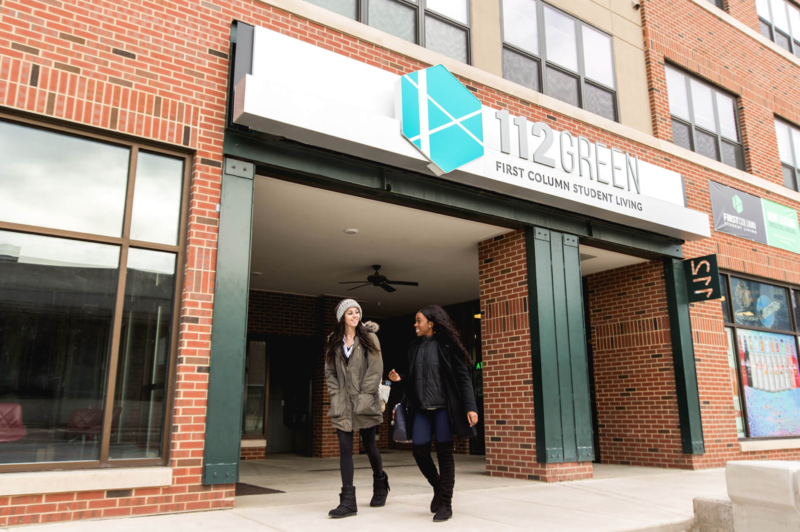 Looking for sublease from Sept.-Dec.
Street Address: 29 E. Green St.
One room summer sublease is available (May-August 2019) at an extremely affordable price!! 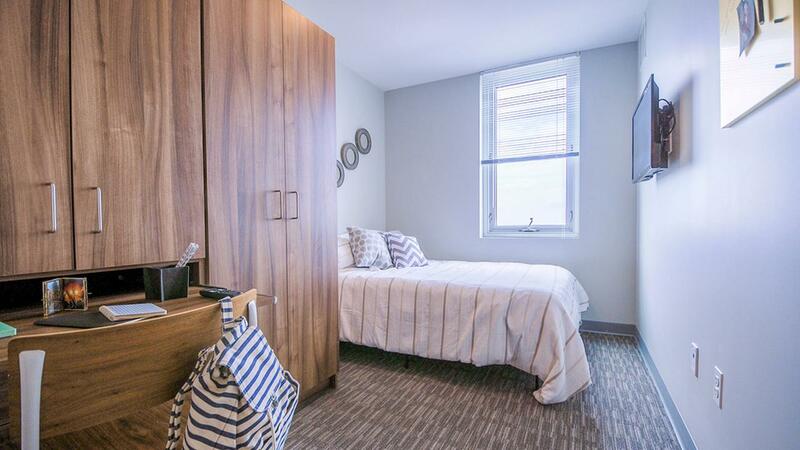 It's a 4BR apartment It is a fully furnished apartment on campus at 203 South 3rd Street. I am looking for a person to sublease my room sometime between May 5th and August 5th. Our apartment comes fully furnished with internet. There is also a shared laundry room for the complex. My room-mates are cool and very respectful. The rent is negotiable, and I do also have a parking spot available as well. If you have any questions please don't hesitate to contact me. I also have more pics of the apartment, so DM me and I can send you them. Thank You!  Looking for Full-Furnishing Private Bed and Bathrooms Washer & Dryer in-unit Free Internet Wi-fi!!!? The Best place for Summer that you can find is here. 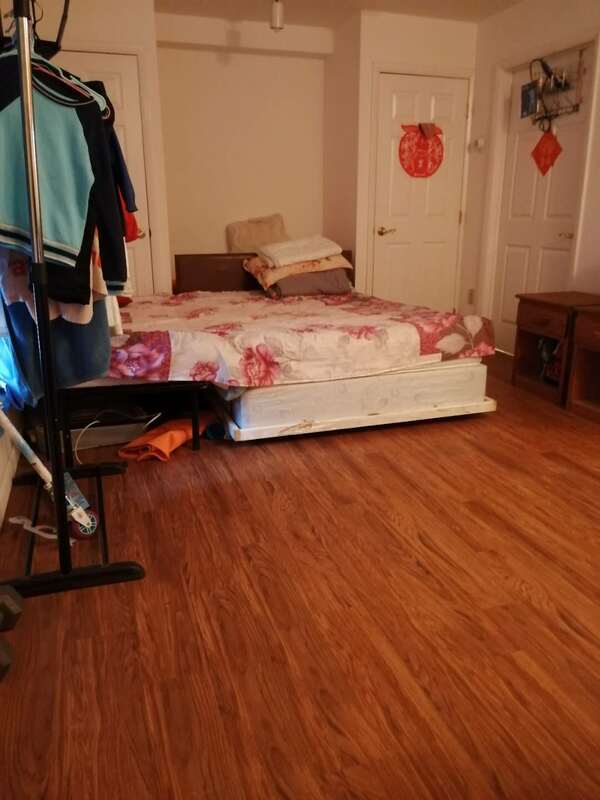 Super close to University Because I am going to Graduate soon, EVERYTHING I will pass it on to whom sub-lease this room. EVERYTHING includes Kitchenware, T-fal Cookware Set, Modern lamp + Smart light Bulb + Google Home! !, All ingredients!! (Rare Asian ingredient), Desktop Computer!!! !, brother Laser Color Printer, Pillows, etc. Enjoy!!! Whole 4 bedroom, 2 bathroom apartment is looking for subleases for the summer months. I am asking $500 or $550 (*utilities included*) with indoor garage parking. 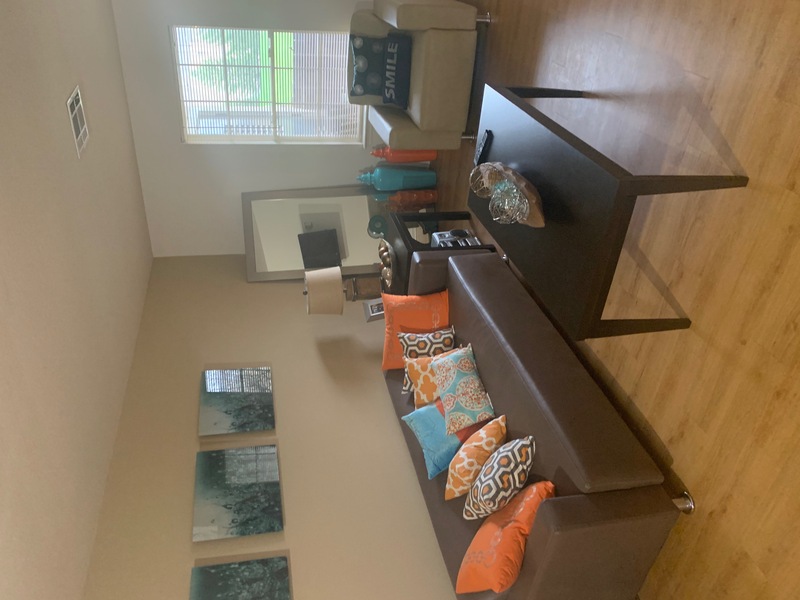 Fully furnished apartment, fitness center in building, 42" TV in living area, double vanity bathooms, washer/dryer units, 10 ft x 18ft terrance/porch, 2 refrigerators & freezers, about 2 blocks from grocery store. Bedroom has full size bed, closet, dresser, ceiling fan, & desk with a chair. 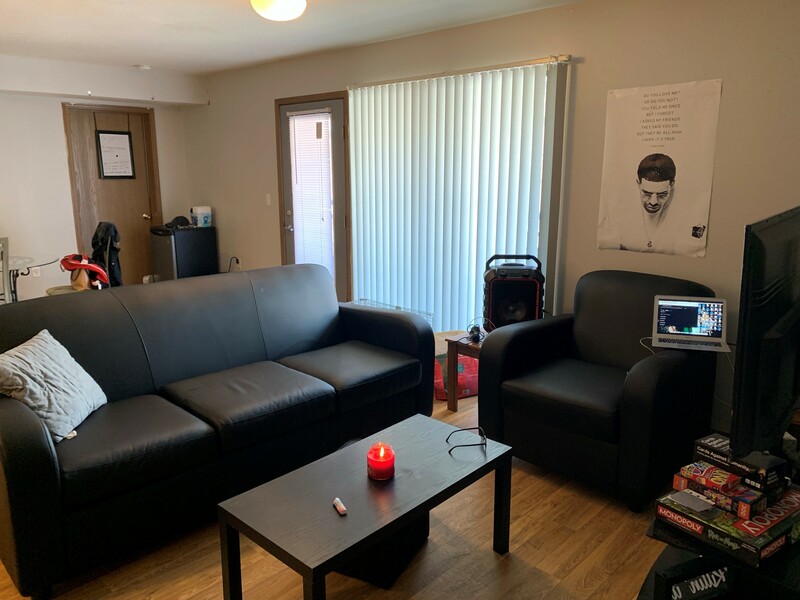 Fully furnished apartment for Summer 2019 sublease on Illinois campus in Champaign. Amenities include swimming pool, gym, free tanning bed. Looking for someone to sublease my 1bed 1 bath lease (out of a 4 bed 4 bath apartment). Parking Space can be included, Rent is negotiable. 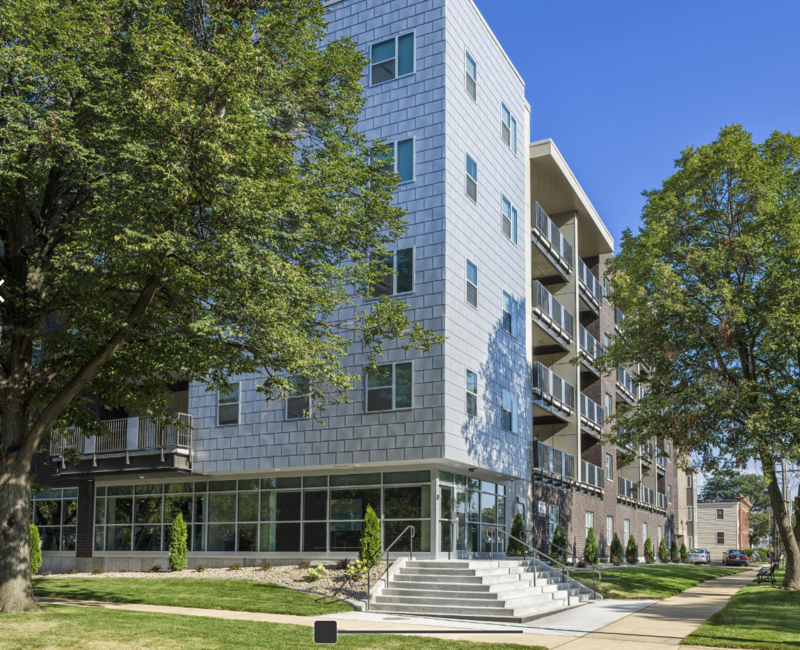 APPLY HERE: https://apartments.jsmliving.com/leasing/leasing-application They are fully furnished, have on-site laundry facilities, and include a rooftop sundeck. $96 monthly fee includes all utilities. 23rd floor facing the south side of campus. Best view on the entire campus. Spacious 4 person apartment with only 3 people actually. Great amenities in the building, printing, pool, workout, parking. RENT IS NEGOTIABLE. Feel free to contact me for more information. Street Address: 309 E Green St.
Street Address: 112 E Green St. 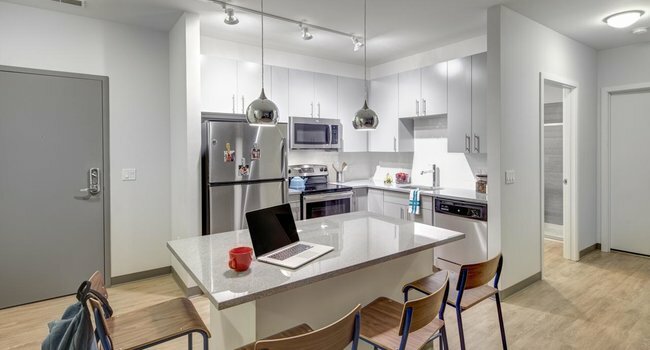 Looking for a female roommate, $550/month (Super discounted for HERE!) Subleasing one room in a 4 bed/2 bath. 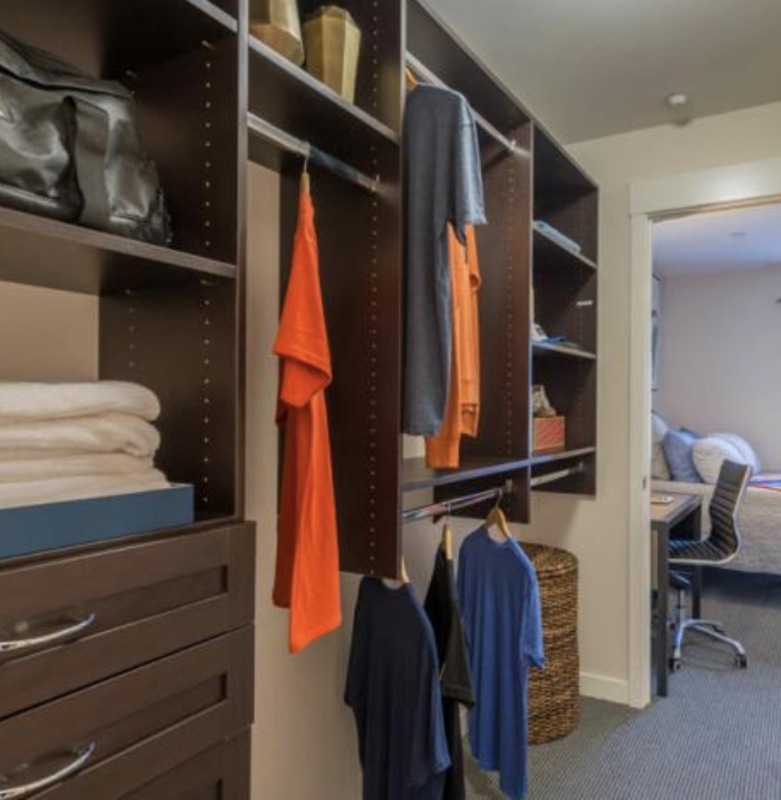 In unit laundry, apt building has a bowling alley, full gym, theater, study space. Price includes trash, sewer, electric, utilities, internet. Huge kitchen and lots of storage space! Very close to quad (5-7 min walk), 2 min to walgreens and county market (Grocery). Street Address: 308 E Green St. 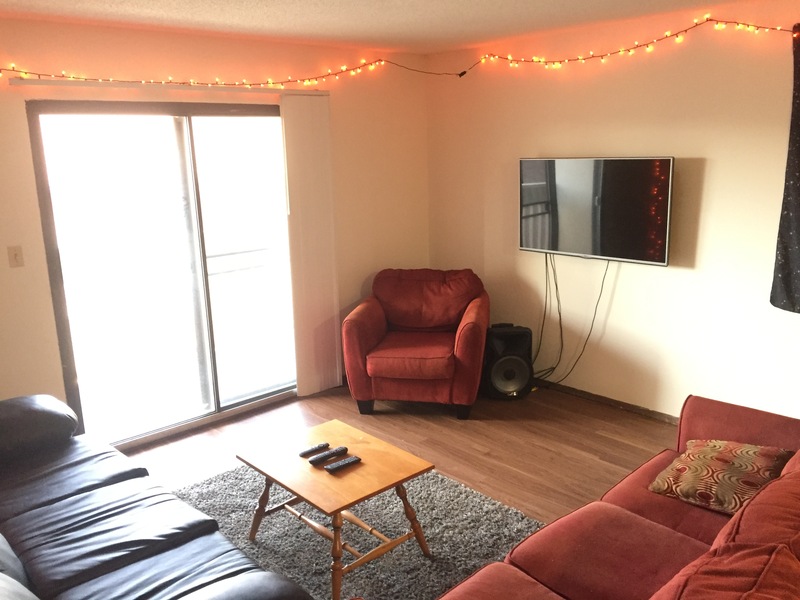 I am looking to sublease 1 room in my apartment at 408 E Healey for the Spring 2019 Semester. Excellent location right next to County Market. It has a nice balcony, great living room and kitchen space. In unit washer and dryer. 1 quiet, respectful and clean roommate. I also have a parking spot. Price is $735/mo including utilities. 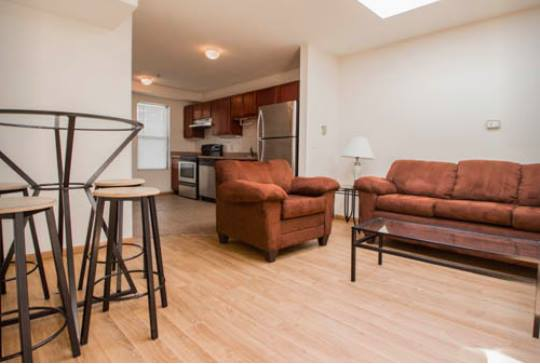 Hi, I am subleasing a studio (307 E Armory) for $585/month, which is $49 off of the original rent. Fully furnished and all utilities are included. The apartment is close to Armory, SDRP, and BIF. The renting period will only be from January to May, so you don't have to worry about summer subleasing; however, if you want to stay for the summer, you can do that as well. Please message me if you are interested. Thanks!